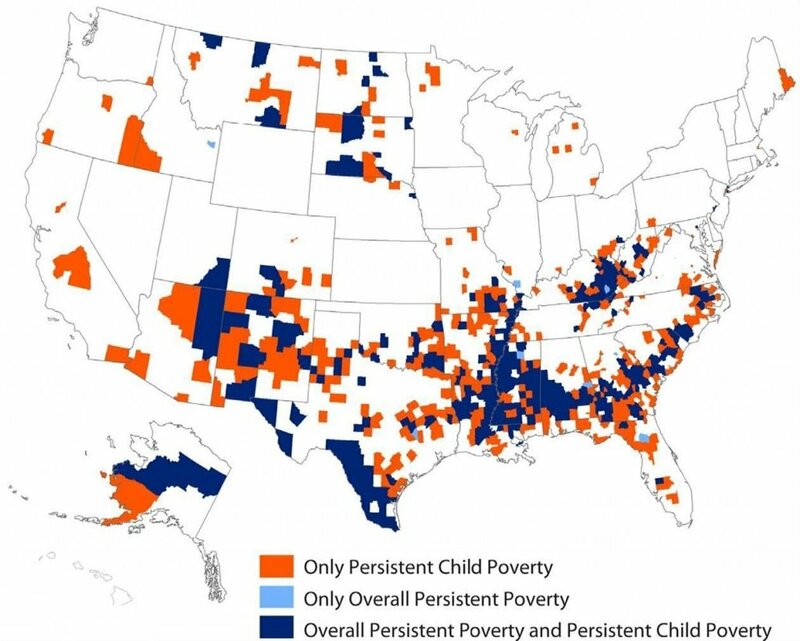 A Persistent Poverty County (PPC) is defined as, "any county that has had 20 percent or more of its population living in poverty over the past 30 years” (CDFI Fund). The large majority of the 384 PPCs are located in rural areas, with three important clusters in Appalachia, the US-Mexico border region, and the Mississippi Delta. African Americans, Latinos, and Native Americans are disproportionately represented among those living in PPCs. LEAF is actively seeking to deploy even more funds in PPCs in our areas of expertise, which include lending to natural food cooperatives, worker-owned enterprises and cooperatively owned manufactured home parks. An example of our work in a PPC is our loan to Navasew, LLC, which allowed this worker-owned clothing company based in Montezuma Creek, UT to expand from 14 to 82 owner-workers, 71% of whom are Navajo. North Carolina Co-ops in the News!